Despite reports last week that David Luiz has tried to make amends with Chelsea manager Antonio Conte after their fallout in October, it seems that he could be about to leave the club in January. 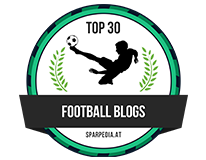 Having featured David Luiz in various articles on this website throughout the season so far, it seems that the charismatic Brazilian could have kicked his last ball for Chelsea. As much as we love him and respect what he personally achieved here last season, things this time around have been far from the disciplined/determined approach he had as he marshaled our back-three to the Premier League title. 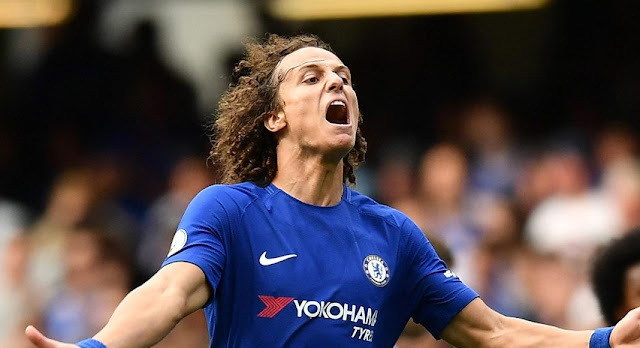 Luiz had proven all of his critics wrong, those that had questioned his signing and doubted his defensive qualities to work under Antonio Conte. He was literally immense last year once he settled back into life in the Premier League and we were looking for him and his team-mates to really kick on this season. After a disappointing start, followed by a red card, it all came crashing down for Luiz under Conte this season as he reportedly questioned the managers tactics and team selection. This came to a head in public with Luiz expressing his annoyance at the manager during a game only for the manager to retort back to him and substitute him. 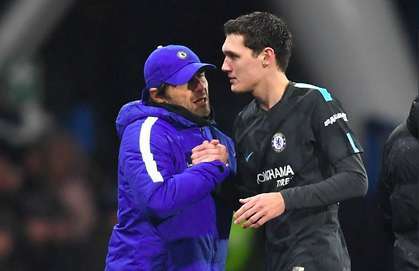 Apart from an appearance against FC Qarabag away in the Champions League to then suffer a knee injury which has kept him out of contention, Luiz has not featured in the Premier League with Andreas Christensen taking his place and doing fantastically well. 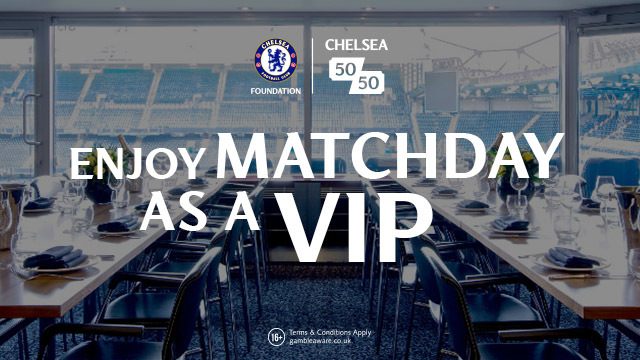 So to next month with plenty of business at Stamford Bridge being touted to happen both in and out of the club, it seems that as with Diego Costa who also fell out with the manager, David Luiz could be sold with reports that Juventus and Real Madrid are monitoring his situation. Juventus are still looking for a replacement after the shock of losing Leonardo Bonucci to AC Milan last summer. They believe that Luiz would be the perfect replacement having demonstrated how good he could be in the middle of their back three. As for Real Madrid, it seems that they are still looking for the long term replacement for Pepe who has left the club and they too believe that Luiz could be the perfect partner for Sergio Ramos. You do have to question the possible sale here because if David Luiz is good enough for those two clubs then surely he has to be good enough for Chelsea? The problem is that he has crossed the boss and as we know by now, that is something you should NEVER do when Conte is in charge. 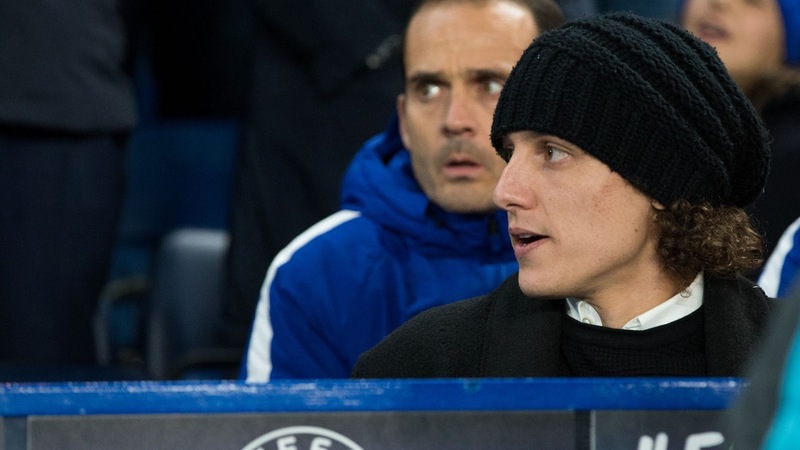 We wait to see what happens but it doesn't look good for David Luiz at Chelsea. What do you think of the Luiz situation and a possible move?